If you’ve ever worried about hidden credit card fees, wondered if your insurance company is being honest about your claim, or have been having a hard time dealing with your mortgage provider, the Consumer Financial Protection Bureau is there to help you. The Consumer Financial Protection Bureau (CFPB) is designed to protect consumers against many of the financial tricks and traps that are often extended by credit card companies and financial institutions. The CFPB is also responsible for regulating consumer financial service providers, including payday loan providers and online banks. They maintain a toll-free consumer hotline for complaints. The CFPB monitors the marketplace and reviews business practices. Enforce federal consumer financial laws. Reviews business practices and regulates financial services providers. 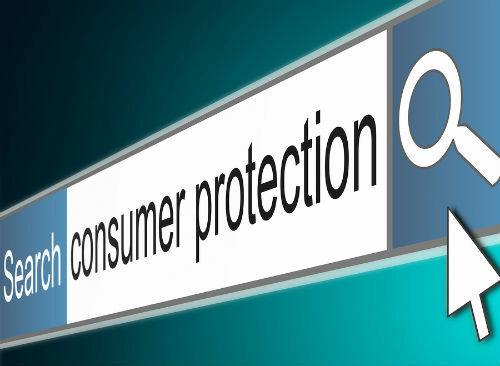 The Consumer Finance Protection Bureau website has a wealth of information that every consumer can benefit from. 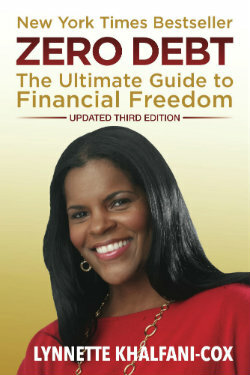 Visit the Consumer Financial Protection Bureau website for more information.